Even though she is famous as the world champion in gymnastic, she can gain the title with her hard work. 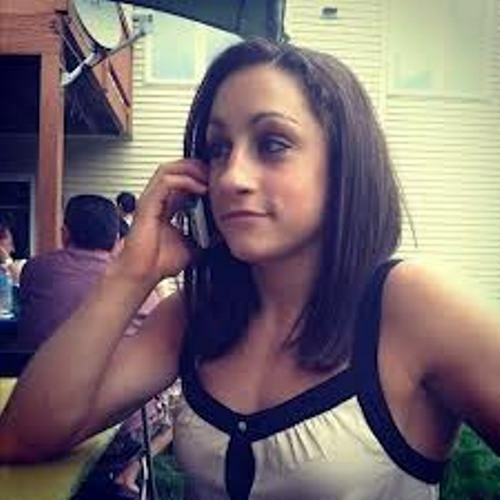 Her parents realized that Wieber has great muscles. So she was trained as a gymnast since she was four years old. Another famous sport woman in explained in Jennie Finch facts. Justin Bieber is one of the most famous singers in the world. He has a lot of fans. One of them is Jordyn Wieber. She likes Justin a lot because she thinks that he is cute and loves his music. To support her, friends and family has a slogan for her. It was called Wieber Fever. Talking about her family life, Jordyn has three siblings. Those are Lindsay 25, Ryan 18 and Kyra 12. Ryan was a hottie for he is cute. Jordyn Wieber and her teammates like to watch a video made by their fans before they are in action. Her hard work is fair enough after she becomes one of the famous gymnasts in the world. To make her skill great, she has to practice in the gym for 6 to 8 hours every day. Even though Gymnastic is very important in shaping her career, she still realizes the importance of education. She studies at public high school part time. Her favorite subject in high school is science. Jordyn is also a huge fan of the primetime TV shows. She loves to watch Keeping up with the Kardashiasn and Glee. Taylor Swift is her favorite singer. She likes to listen to her favorite Song Enchanted by Taylor Swift. You need to learn on how to conduct a healthy life by seeing the lifestyle of Jordyn. As a gymnast, she has to keep her body in shape. She keeps it by eating healthy food. Jordyn Wieber got the title as the 2011 woman’s all-around gymnastics world-champion after she defeated Russia’s Viktoria Komova. Her skill on the gymnastic is wonderful. She loves to do vault and beam as her favorite gymnastic sports. 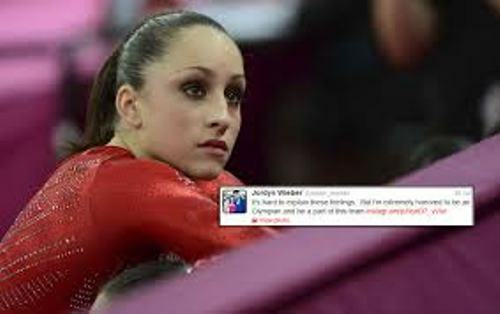 Do you have any opinion on facts about Jordyn Wieber? Celine Dion facts are so much fun to read especially people who are really the fans of such singer.